Prompt and courteous service that keep customers coming back! 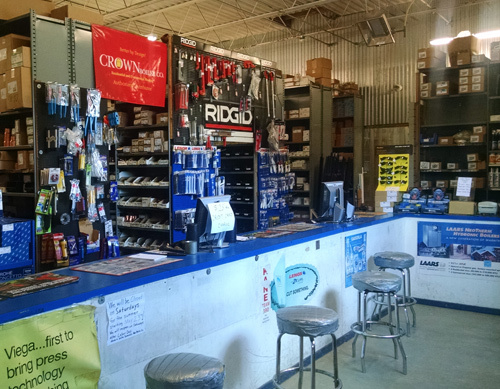 We have grown from a small time hardware store to one of the largest plumbing suppliers in Philadelphia, yet we still manage to maintain the service and knowledge one would expect from a family run business. Along with our superior service, we have the most knowledgeable sales force in the industry to respond to any and all of your plumbing and heating needs. 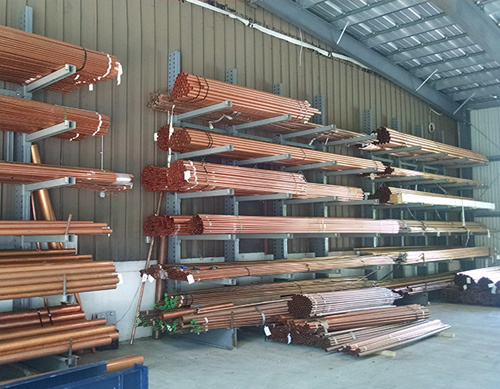 We Deliver your supplies efficiently so you can be assured your materials will arrive on your project when you need them. Our experts can help you with pricing or we can assist you with doing your estimate on your project. We have the most knowledgeable counter staff in the industry. 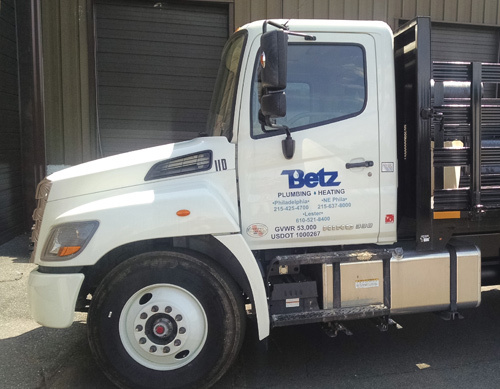 They have all of the answers to meet your Plumbing and Heating needs. 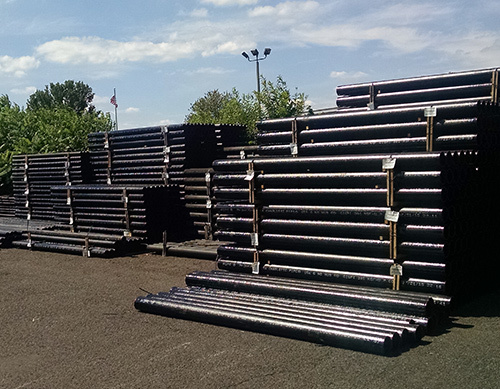 From order to delivery, our pros will manage the entire process so you can be assured your materials will arrive when you need them.